Another fine drop and whilst it shares the same malty raisiny notes and again a decent weight of 7.0 it also has a hint of smokiness coming through. If I was to compare these two beers to whisky, the McLeod’s would be akin to a strathspey, whilst the Renaissance come straight out of that peaty isle on the western shores. The label says this is a beer to be had with venison and lamb, I agree but I would also suggest this is a great beer with cheese! Last edited by Brucy; 26-07-18, 19:42. 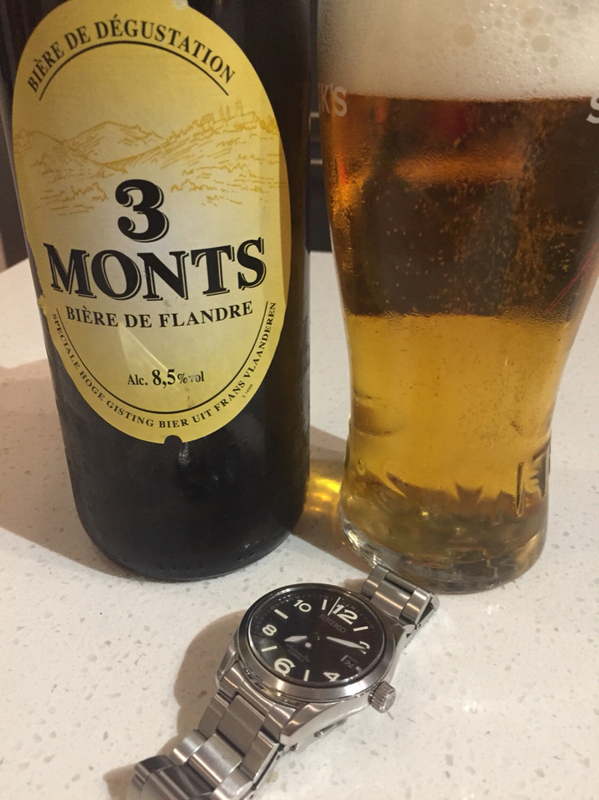 But it’s another Friday night and I have one of my favourite beers from those battle weary fields in Flanders, the 3 Monts! This is old school brewing with hops malt and sweetness delivering a massive flavours that has golden syrup, caramel and salty bittersweet hoppiness coming through on the palate with a hint of citrus. This puppy is backed with a whopping 8.5% taking me back the heady days of Tenants super and Carlsberg elephant beer! 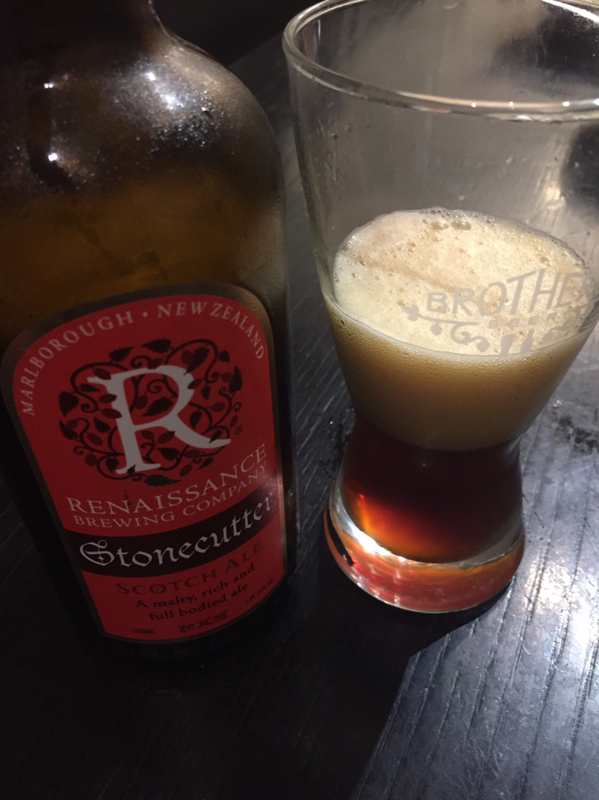 The beers light amber colour disguises this as a mild mannered lager, but a litre bottle of this and even those with a robust constitution for a drop can’t help but feel the effects. Remember, a four pack of super will floor most! Felt like ages since I’ve had a beer but it’s only been a week! Having this wee drop while making dinner for the kids and concocting another strange mix to spice up broccoli!!!! 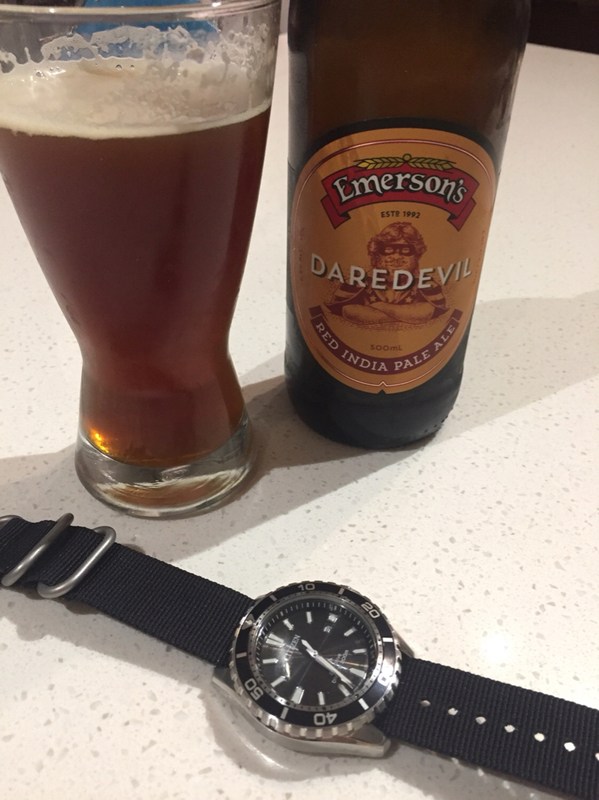 A nice full bodied red pale ale that pretty much matches all it says on the handy graph! I don’t care that it tastes like shite it brings back memories! 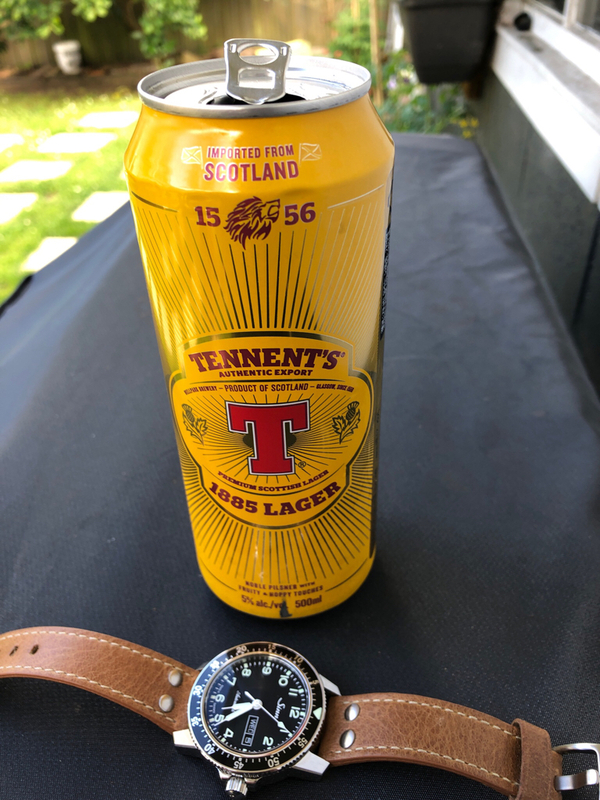 Actually as far as lager’s go it’s not bad, it certainly has a lot more body and depth to it and a little bit of creaminess that makes it a hell of a lot better than most other off the shelf stuff like Heineken, stella, macs and all the others. My second ever pils even though I've brewed over 100 batches. 6% and not embarrassed to share. Keeping a nice head too. It's only been on the Co2 for 2 days so not fully carved but close. Brucy I will have to get you over for a review one day next year. Should probably host all AK TKers. That sounds like a super idea! February when everyone is back in the swing of the new year. 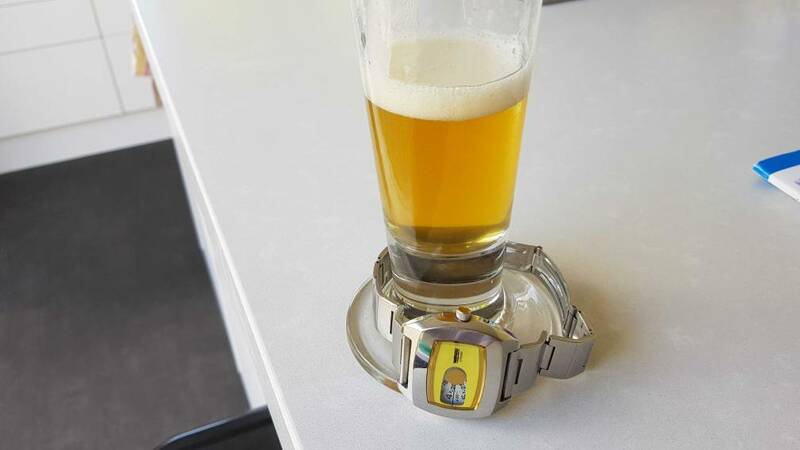 Usually have 3 beers on tap.